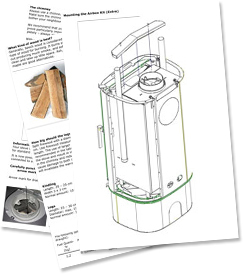 Our latest brochure offers a wealth of information on our comprehensive range of wood burning stoves and wood burning fires. Varde products are only available through our network of experienced independent retailers who can help you select the most appropriate product for your home. 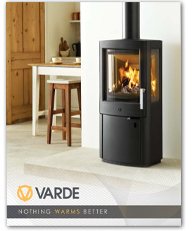 Your Varde stove should always be installed by a qualified installation engineer. 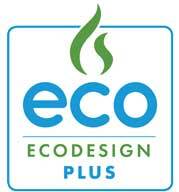 Below are PDF files of our standard installation procedures. These may be downloaded and used for reference if required. 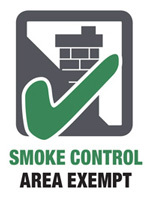 Living in a Smoke Control Area means you are permitted to burn authorised fuels (not wood) in a non-exempt appliance. 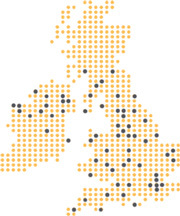 By visiting DEFRA, you can view the list of fuels authorised to burn in Smoke Control Areas. 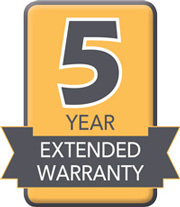 Your Varde Stove retailer will provide you with a Five Year Warranty for your new stove. The continuation of the warranty is dependant on your appliance being serviced by an appropriately qualified person 12 months after installation and annually thereafter. Varde stoves that bear the SIA Ecodesign Ready label are compliant with forthcoming Ecodesign regulations on CO, Particulates, OGC’s and NOx emissions. Nothing comes close to the real-fire ambiance that comes from heating your home with this carbon neutral fuel source. Our products are only available from experienced, independent retailers who will be happy to show you a selection of models locally in their showrooms, often fully operational; discuss your individual requirements and ensure that you select the most appropriate product for your home.